In March 2012, I had a personal crisis. I couldn’t figure out why I kept falling into regular cycles of personal power and deep unhappiness. A friend of mine suggested I keep a “Gratitude Log.” I did that for two weeks and it was difficult, hard, challenging. I found myself listing off things I KNEW is should be grateful for, but just would not write it if I wasn’t feeling it. 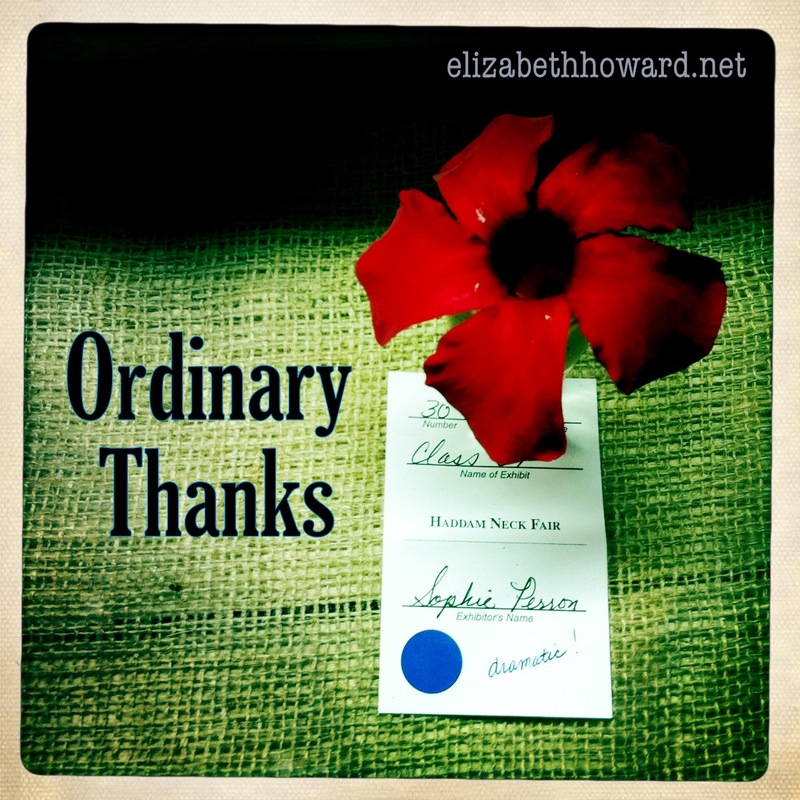 I introduce a new page on my site called “Ordinary Thanks” my online Gratitude Log.